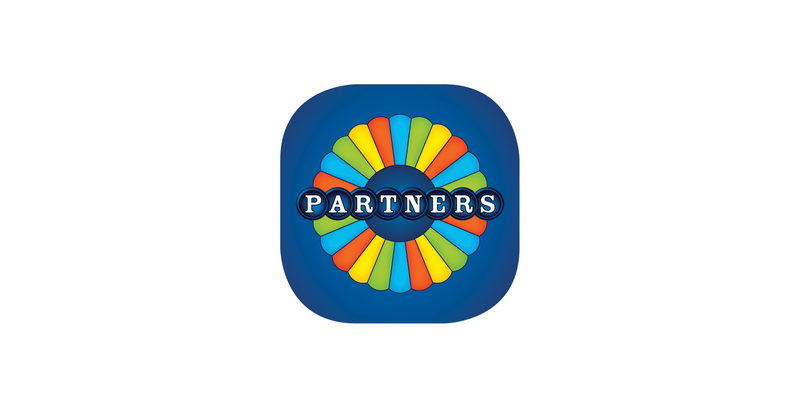 After 20 years of being just a board game, PARTNERS has finally also become an app you can play on your smartphone or tablet. You can play the game with friends online or alternatively you can challenge the app's robots. 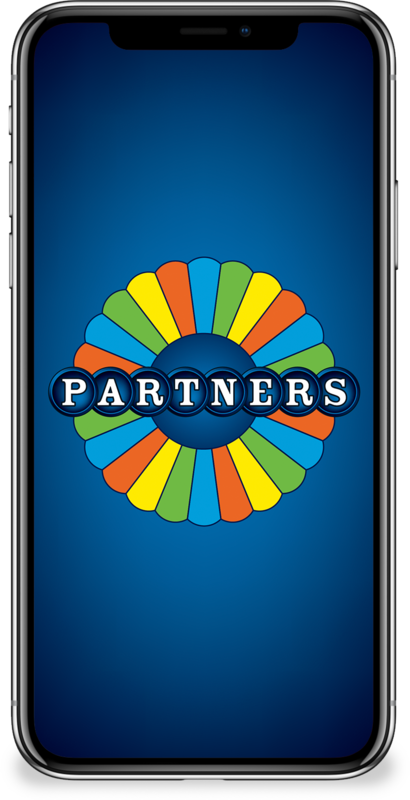 The main difference between the board game and the app is that you do not need four human players to play the game and you can play your aunt and uncle without having to invite them over. You can play live or with up to 72 hours to make your next move. You can also play several games at the same time if your brain can handle it.